The Runaways by Victor Canning ~ 1971. This edition: Scholastic, circa 1975. Paperback. 300 pages. This was something of a nostalgia trip, being a book I remember reading and re-reading in my late grade school years. Though it has lost some of its original magic on this four-decades-later adult re-read, there still exists a certain appeal, though the set-piece situation (misunderstood teenager with a working class background wrongly accused of a crime and on the run from the authorities) is very much of a muchness with so many other books in the youth market genre of the 1960s and 70s. 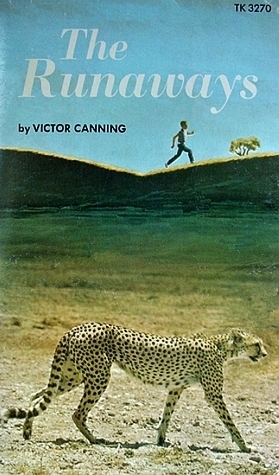 Victor Canning’s twist is that his protagonist’s adventures are twinned with those of an escaped cheetah, and though the improbability of the whole scenario is exceedingly glaring to me as a cynical grown-up who notices the many logistical gaps in the story, the tale works very well for its intended readership. Samuel Miles, known as “Smiler”, aged 15, has been falsely convicted of stealing an old lady’s handbag. He runs away from an approved school (young offenders’ prison), is recaptured and escapes from the police car during a thunderstorm. He is determined to stay free until his father, a ship’s cook, returns from his current voyage in nine months time and can help to clear him of the theft charge. The same thunderstorm brings down a tree in the wildlife enclosure at Longleat, allowing a cheetah called Yarra to escape. Vignettes from the story have stayed with me in crystal clarity from my youthful reading days: the escape from the police car in the thunderstorm; the cheetah’s escape at the same time only a few miles away; Smiler’s roaming through an empty cottage and his happy discovery of a jar of coins in the study and his use of those for “running money” and the subsequent replacement; the cheetah learning to craftily live with army maneuvers on Salisbury Plain. 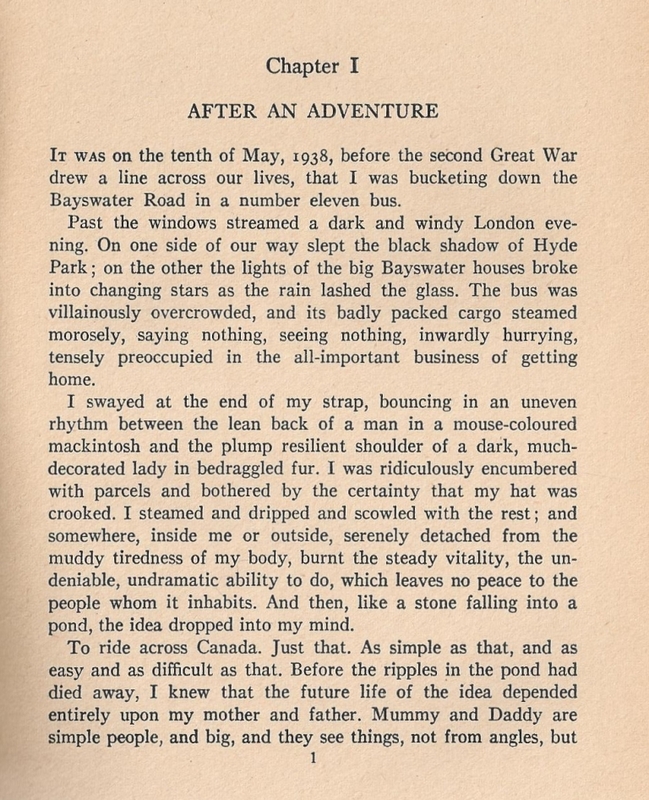 Smiler outsmarts the well-meaning authorities, and fades away at the end of the tale, leaving things open for possible sequels, of which Canning did write two: Flight of the Grey Goose, 1973 and The Painted Tent, 1974, respectively concerning Smiler’s further adventures on the run and in temporary sanctuary in an animal sanctuary/castle in Scotland (with wild geese for the animal interest), and then with a Romany fortune-teller and an injured peregrine falcon. I found The Runaways a rather simplistic read for an adult, though this is doubtless the reason it has retained its popularity as a recommended school novel for “reluctant readers”. I haven’t read the two other books in the trilogy, nor do I feel particularly compelled to seek them out, though I would be pleased enough to read them if the opportunity arose. What I am really interested in, however, is the rest of Victor Canning’s body of work. 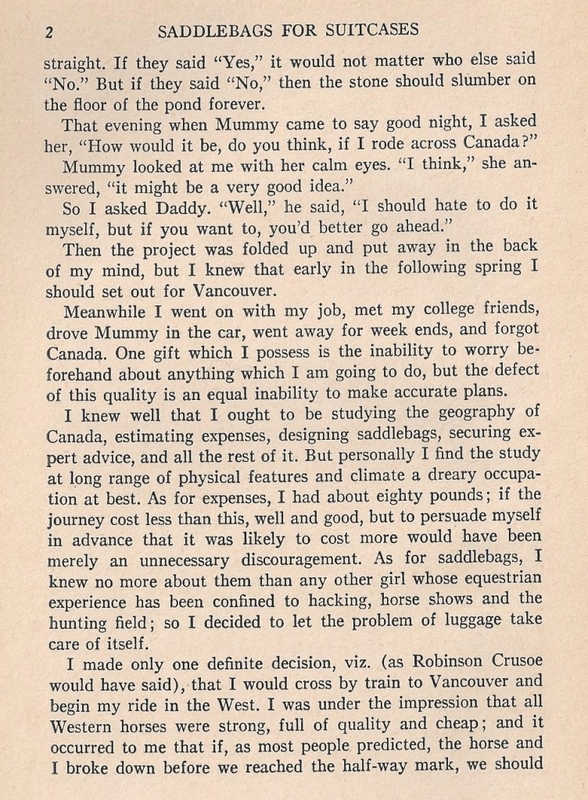 The Smiler trilogy is something of a later-career departure for this writer, for his main claim to fame was as a prolific producer of adult fiction, from his comedic, best-selling, 1934 pseudo-travelogue, Mr Finchley Discovers His England, and a few similar books, to a large number – something like fifty – of thrillers and short story collections of varying degrees of darkness, a great number of which were successfully made into movies and television productions. He also penned a well-reviewed Arthurian trilogy. 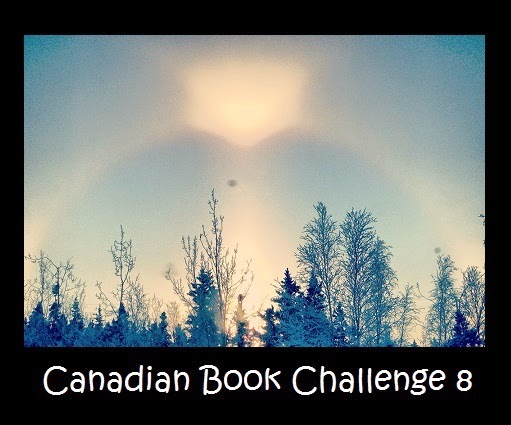 Victor Canning kept himself busy writing up until the end of his life – he died in 1986, at the age of seventy-five – with his last novel, Table Number Seven, being finished by his wife and sister, and published posthumously in 1987. Looking over the list of Victor Canning’s titles on the excellent website already referred to, some titles sound more than a little familiar. I may perhaps already have a few of these tucked away amongst the boxes of yet-to-be-shelved books from my parents’ attic. I look forward to investigating this writer in a mild way in future, though I will need to make note of his several pseudonyms – Alan Gould and Julian Forest – to enable me to identify his books for further examination. 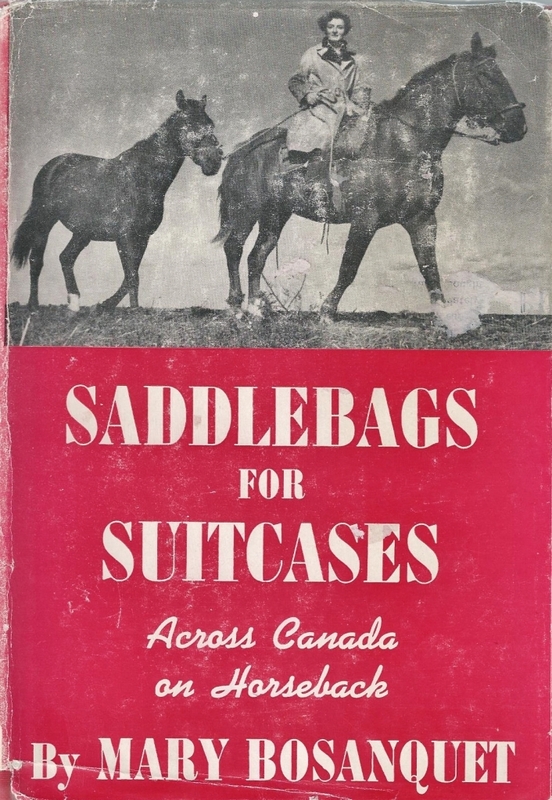 A promising writer to add to the vintage-books look-for list. Is anyone already a fan? Running out of March – it’s going too fast! Well, golly gee, what has happened to the month of March?! It has been RACING past and I am feeling more than a little breathless trying to come to terms with April looming only a few days away. 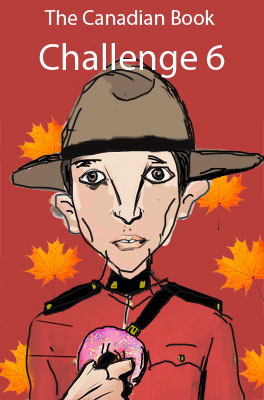 To my great shame the poor old blog has been terribly neglected lately. I’ve been reading some fantastic stuff (and some not so great stuff, too) and I do so wish to write about it all but everything else seems to be bumping my typing time. I’m still here, though mostly in spirit versus in any sort of a practical way. A proper post soon – I promise! And I’ll update the header picture to something more seasonal, and maybe do some long-overdue tweaking to the sidebar stuff. 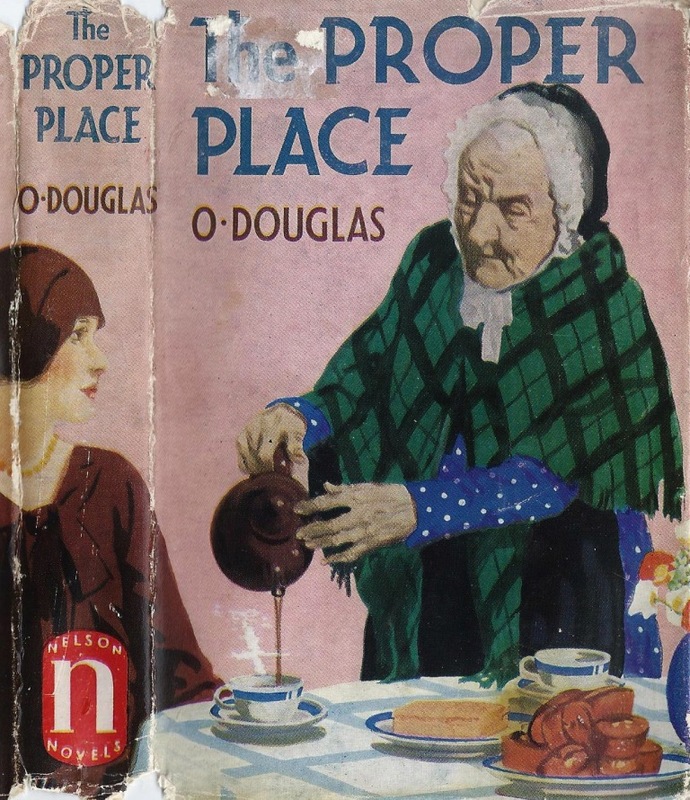 The Proper Place by O. Douglas (Pseudonym of Anna Buchan) ~ 1926. 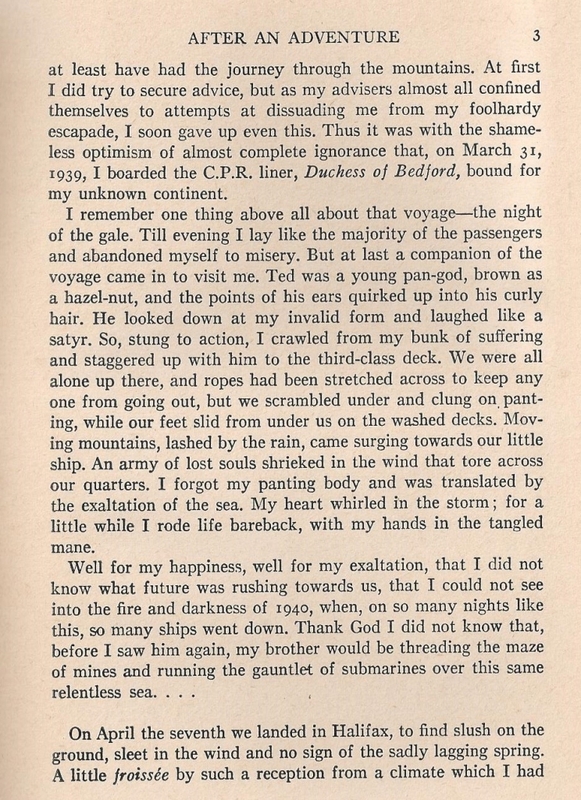 This edition: Nelson, no date, circa 1940s. Hardcover. 378 pages. This has been a week for seeking out “comfort reads”, and who better to provide such than the low-key Scottish writer, Anna Buchan. 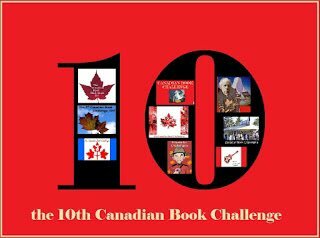 She wrote under the pseudonym O. Douglas, in order to modestly distance herself from her more prominent brother, the renowned thriller writer (and Governor-General of Canada from 1935 to 1940, when he died in office) John Buchan, a.k.a. 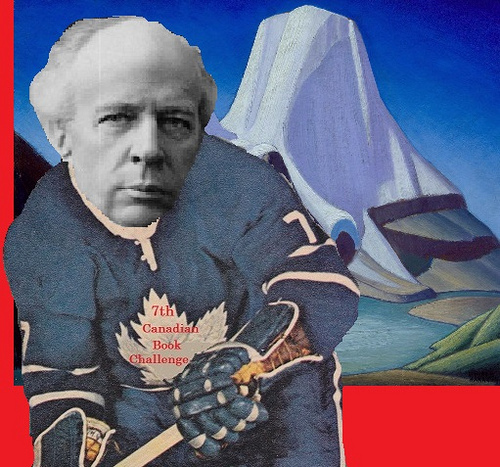 Lord Tweedsmuir. 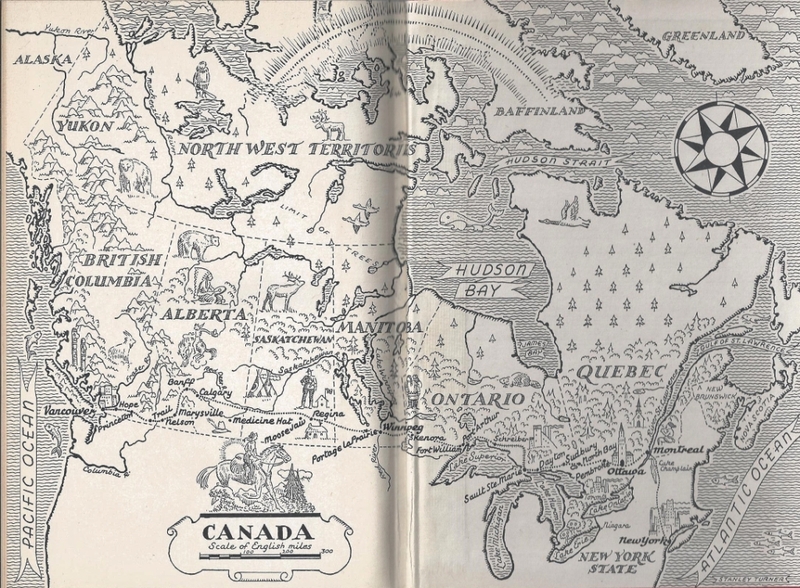 I am therefore dusting off and slightly editing this old post from July of 2012, in which I talk about one of my favourite O. Douglas novels, The Proper Place. This is my favourite of Anna Buchan’s books which I’ve read to date. The first time I read this, I had already read the sequel, The Day of Small Things, so I knew what had happened to a great extent before the characters did, if that makes sense. But I think it enhanced rather than detracted from my reading experience, for I came to the story with a pre-existing knowledge of and fondness for the characters and greatly enjoyed expanding my acquaintance with them. As the story opens, the sole surviving offspring of the aristocratic Scottish Rutherfurd family, Nicole, is showing the family home to a prospective buyer. Of its twenty bedrooms, “twelve quite large, and eight small”, only three are now occupied, for with Nicole’s two brothers perished in the Great War and her father dead soon after, the family now consists only of Nicole, her mother, Lady Jane, and a orphaned cousin, Barbara Burt, who was raised by Lady Jane from childhood. The three women are finding it impossible to carry on financially, and have reluctantly but sensibly decided that their only option is to sell the Rutherfurd estate and establish themselves in more modest accommodations. Lady Jane has retreated into a gently passive acceptance of her fate, Barbara is resentful but more or less compliant, and Nicole is very much making the best of things and looking hard for a silver lining in their cloud of sorrow and difficult circumstances. The prospective buyers, Mr. and Mrs. Jackson of Glasgow, having attained great wealth after many years of striving, are ready for the next step in their social advancement, and hope with their purchase of Rutherfurd Hall to establish their son Andy as a “county” gentleman. This is where the story departs a bit from the expected norm. One would expect the nouveau riche Jacksons to be portrayed as interlopers and figures of mild scorn, but instead we find that the author takes us into their world for a bit and gives an insight into their motivations and intentions that puts us fully on their side. Nicole herself, after her initial, well-hidden resentment, finds herself viewing out-spoken Mrs. Jackson first with quiet humour and soon after with sincere affection, with interesting repercussions further along in the story. The Rutherfurds find a new home in the seaside town of Kirmeikle, and rent the old and stately but much more reasonably sized Harbour House for a year to see if they will adapt to the life of the town dweller, and to give themselves a bit of breathing space to ponder their futures. They are still very well-off, with sizeable incomes coming from their investments, and they enter easily into the upper strata of Kirkmeikle society. For a story in which not much really happens, the author packs it full of likeable, amusing characters, and quietly intriguing situations. Though the tone is continually optimistic, somehow this tale escapes being “too sweet” by the pervasive presence of loss, grief and hardship resulting from the war, and by the occasionally pithy observations of some of the more astringent characters. Nicole and Lady Jane are most obviously our heroines throughout, while Barbara plays a slightly secondary role. She is perhaps the least likeable character due to her deep-seated snobbishness and condescending attitude, but we get to know her well enough to understand the basis of her sometimes negative outlook. O. Douglas is a very fair-minded author, and she generally allows her characters the grace of a deep enough glimpse into their lives and thoughts to allow us to place their words and actions in full context, which was something I fully appreciated in this story. A gentle, genuinely moving, small-in-scope novel with a stalwart strength to it; a very Scottish sort of vintage story, in the best possible sense. A more detailed, equally favourable review is here, from the I Prefer Reading blog of Lyn, from Melbourne, Australia. Well, I made it through our recent regional vocal, choral and dance festivals in one piece (and very happily, as the performances were, as always, absolutely stellar), only to be broadsided by a completely unexpected situation regarding parental displeasure as to some adjudicators’ decisions. It’s boiled over and become nasty enough for me to be seriously considered packing my directorship bags and quietly leaving the building, as it were. Having given many years of invisible and earnest backstage support to this community project, I can quite proudly say that I am leaving things in better shape than when I first became involved as part of an ad hoc “rescue committee” when the previous executive walked away en masse, but I now have a first-hand appreciation of why they did so. Some folks thrive on high emotion and created drama; I am not one of them. I yearn to come peacefully back to the books, my only Big Important Decisions being whether to next read a Wharton, a Whipple or a Pym. I’ve managed to read some interesting things in the brief moments of downtime I’ve snatched from the fray this past week; a book post will be coming shortly.